Nordstrom has been on a roll with bringing in fresh new brands to satisfy its shoppers’ needs — and its newest launch is no exception. 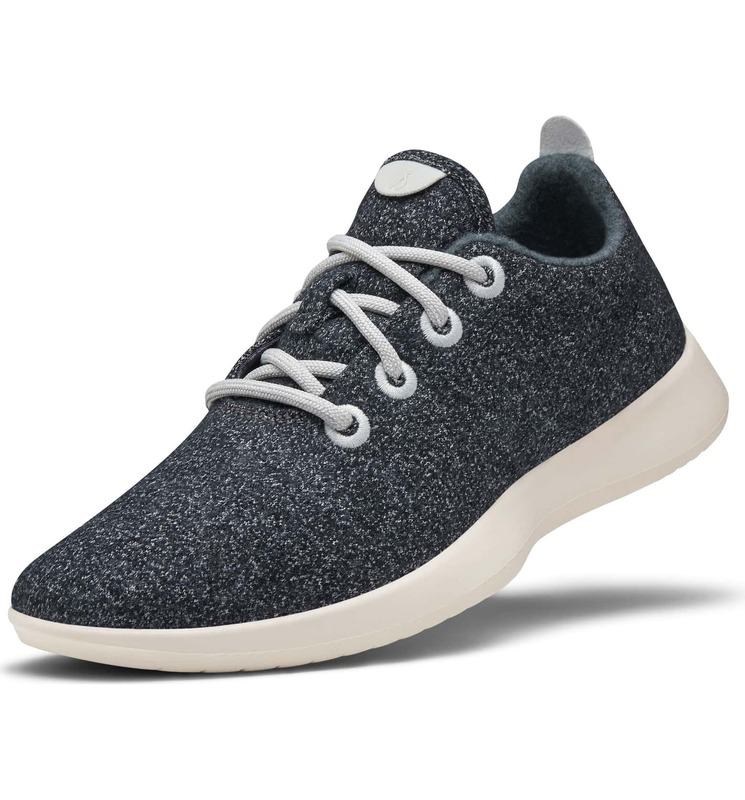 The retailer just released a small assortment of sneakers from the celebrity-loved eco-friendly shoe brand Allbirds. 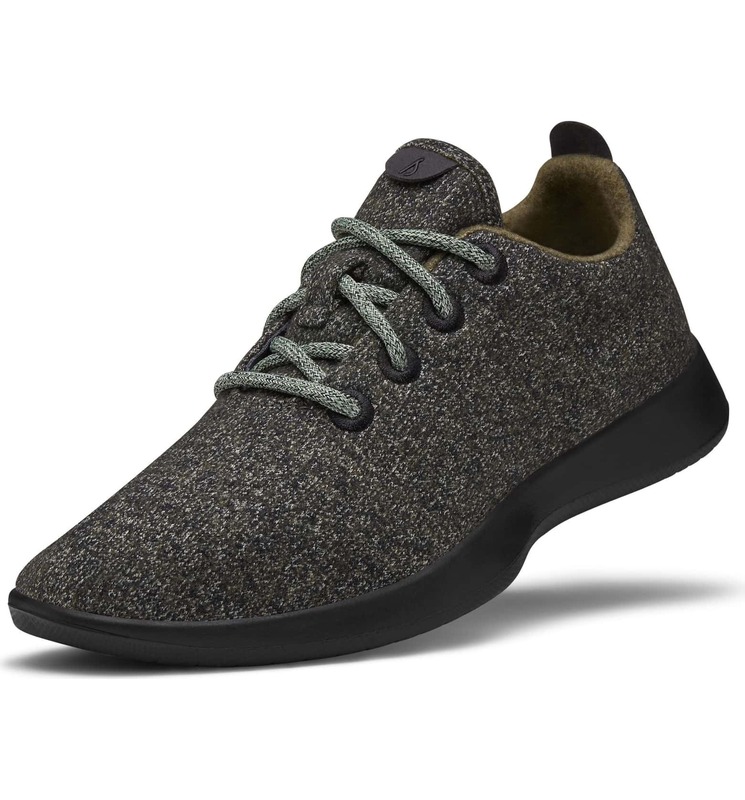 Known for its machine-washable and super-comfy sneaks, the brand uses natural materials including eucalyptus fiber and castor beans to create its sustainable sneakers. 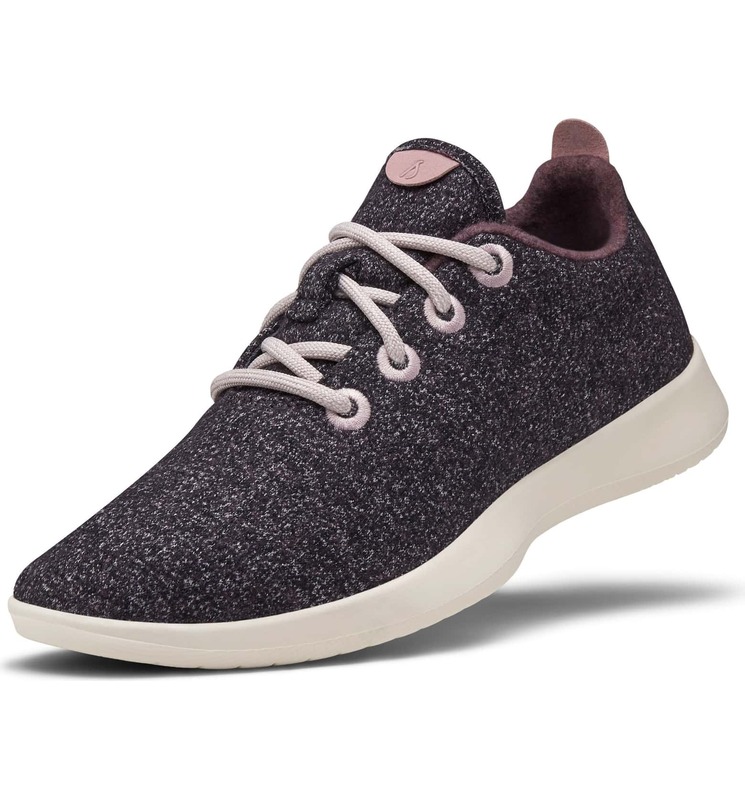 Because of Allbirds’ environmentally-conscious approach, the brand has developed a cult-like following among Hollywood moms including Hilary Duff, Mila Kunis, Mindy Kaling, Jennifer Garner, and more, who have all been spotted out in a pair of the brand’s Wool Runner sneakers. This celeb-loved style sells for just $95, and we especially love Nordstrom’s three new exclusive colors: Cascade Grey, Hawthorne Purple, and Rainier Green. 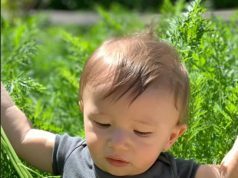 Plus, the brand offers adorable sneakers for toddlers, too (and we feel you need to know they’re called Smallbirds) so you and your little one can match while running errands! 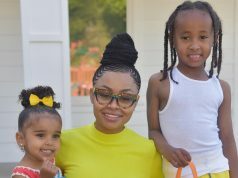 We can only imagine celebrity moms are putting their kids’ feet in the same pair of sneakers they love so much. 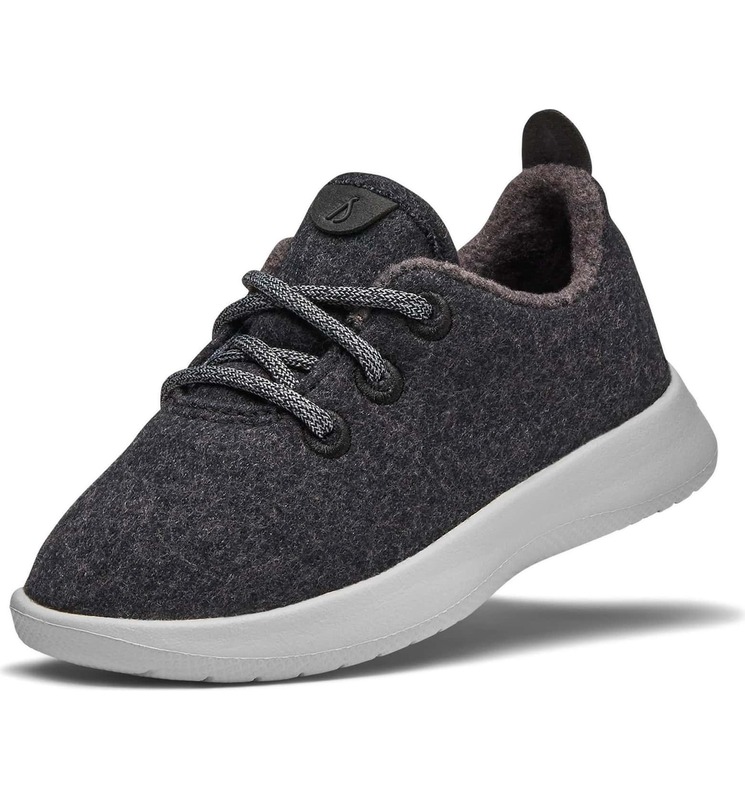 Keeping scrolling to shop a the super-comfy sneakers that have the Hollywood moms’ stamp of approval for yourself and your toddler (and know that dad can get a pair, too).